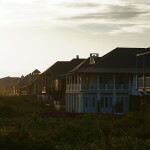 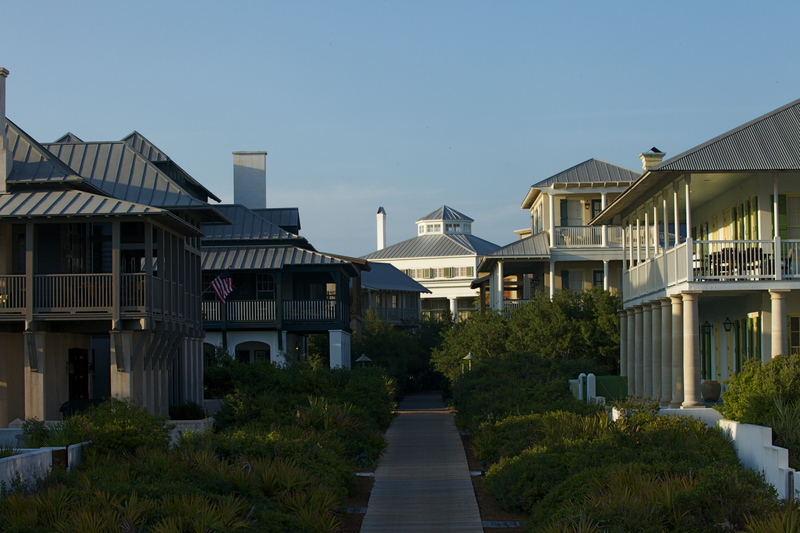 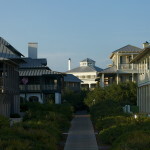 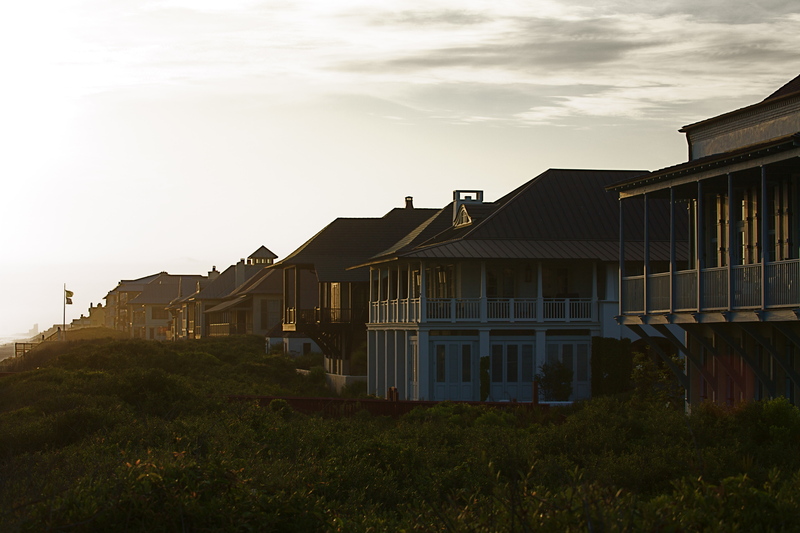 Rosemary Beach, located on the Eastern end of hwy 30a, has a beautiful stretch of private Gulf front. 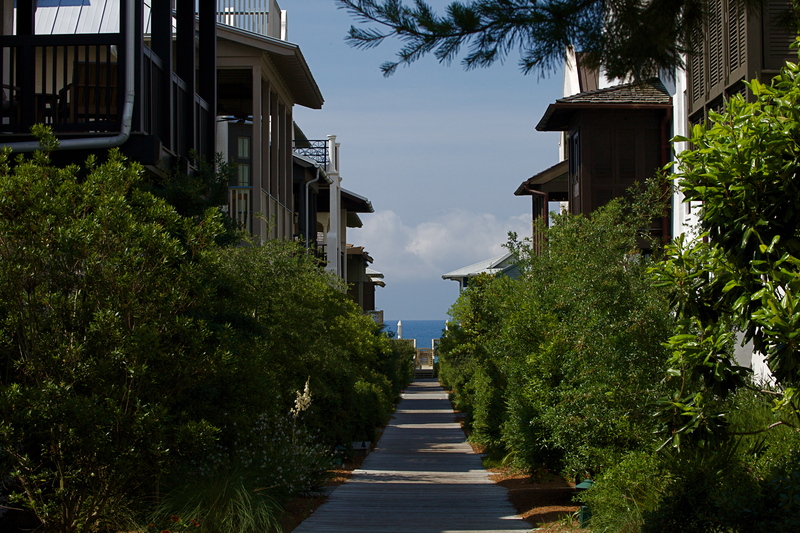 There are winding boardwalks all through the community leading to the 9 beach walkovers. 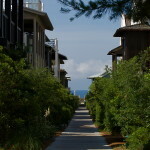 The beach walkovers run from the West side of the community to the East side making beach access easy from any area. 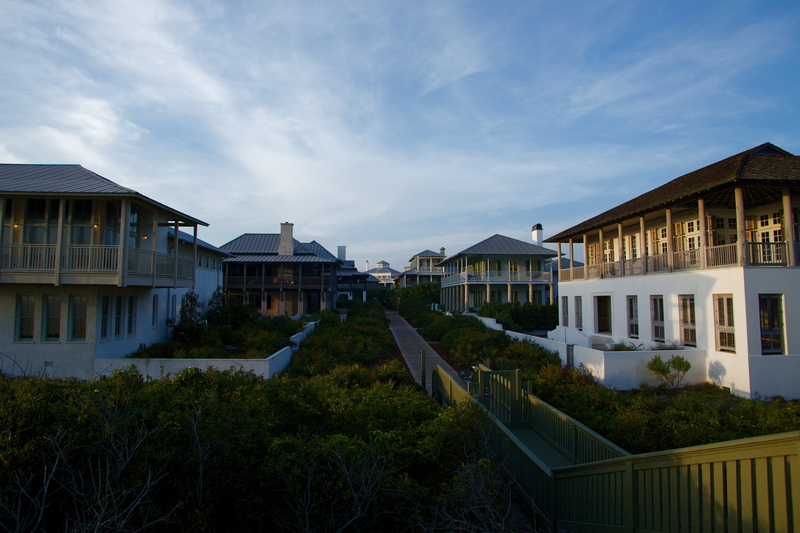 Each Walkover is gated with key pads and card entry to ensure owners and guests only. 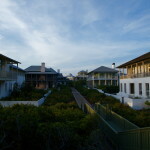 Rosemary Beach’ Gulf Front is truly amazing.